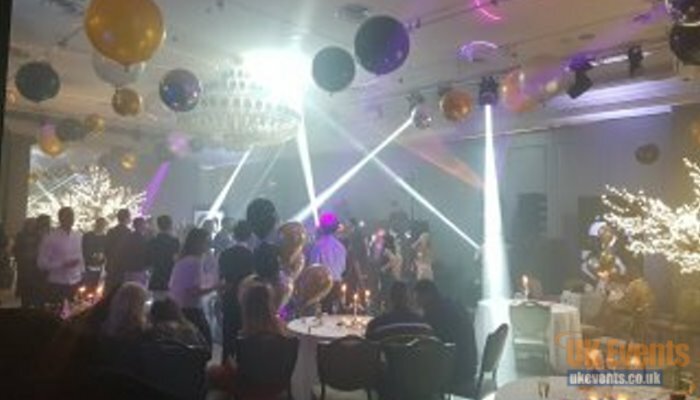 With a wide range of products to hire in Essex, you be sure to find what you are looking for.Our range of dance floors consist of starlit twinkling dance floors in a pink, black or white finish. 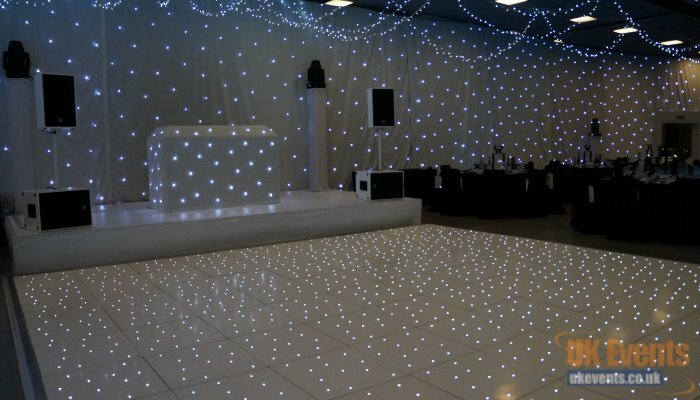 We supply plain white, black or oak parquet dance floor. 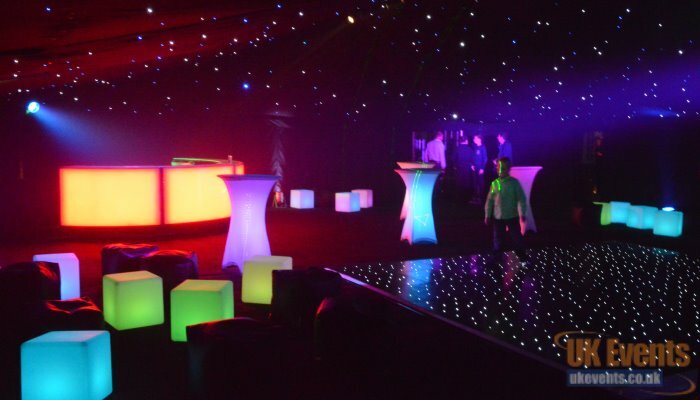 Our funkier floors consist of a 16ft round RGB twinkling floor and an LED Saturday Night Fever floor.We offer LED furniture such as LED Poseur Tables and LED Banquet Tables as well as LED Table Centres and light up Cube seats/tables. 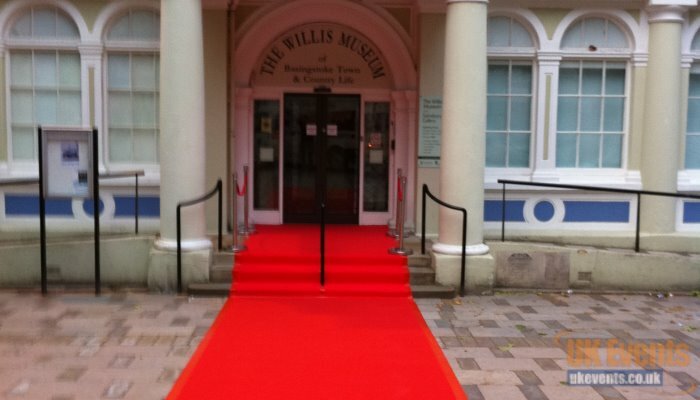 We offer a VIP experience with our carpet runner available to hire in any size and almost any colour to match your colour scheme. 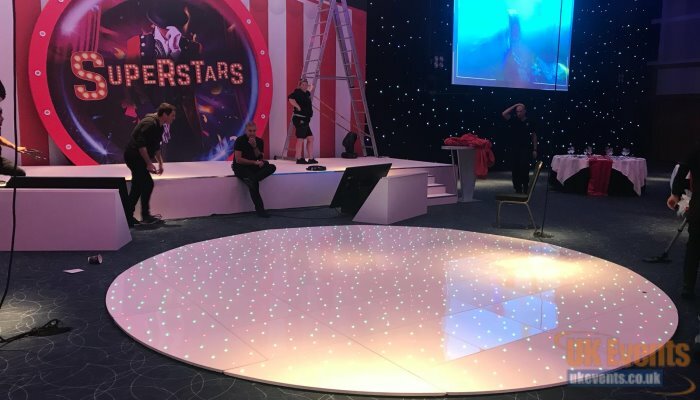 We offer full event production, staging systems, which include our new inflatable stage roof and sound and lighting systems to make your event look spectacular. 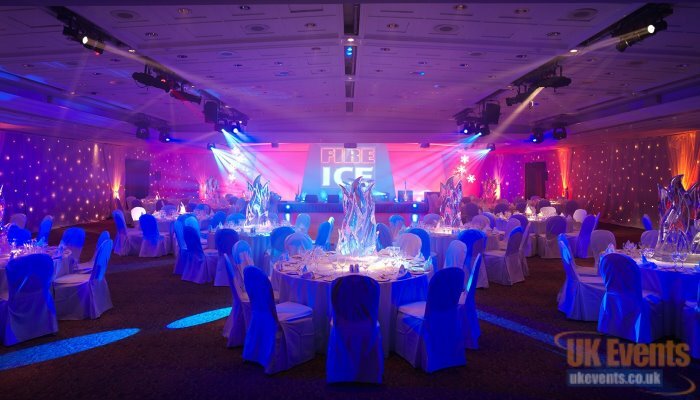 We specialise in hiring dance floors across Essex. 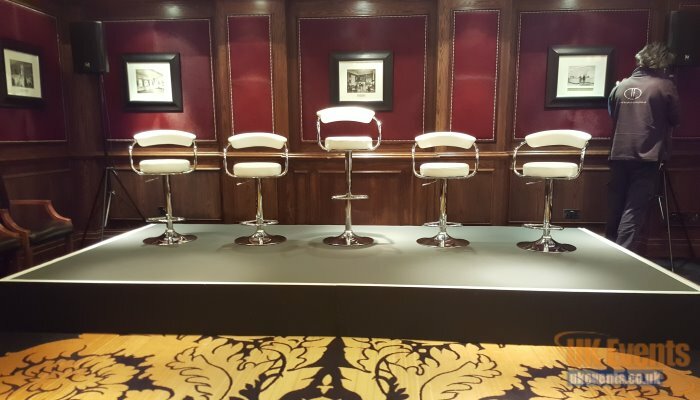 Our floors are well maintained and professionally installed to a venue of your choice. 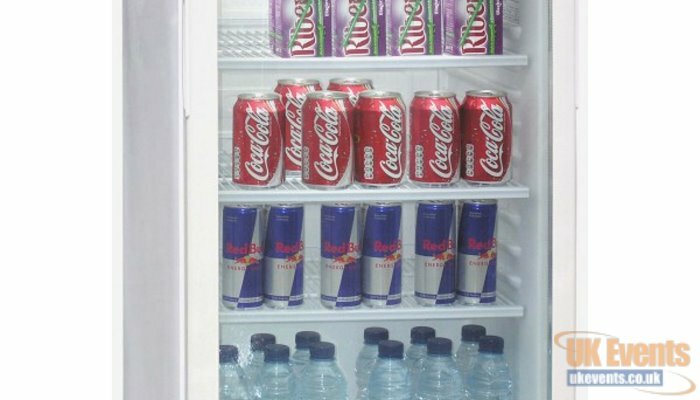 We offer short and long term rentals on fridge and freezers to help keep your products chilled during your event in Essex. 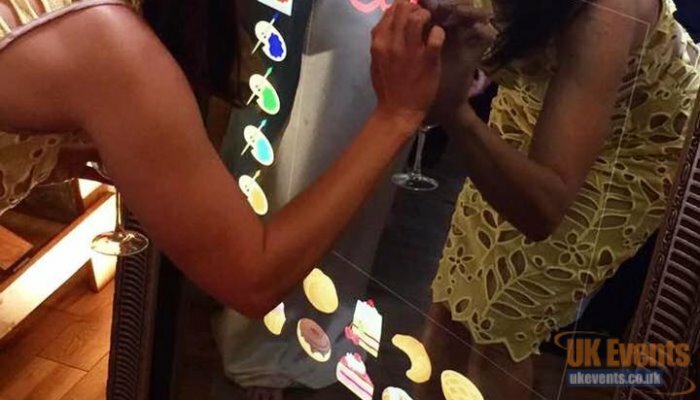 With over 20 years' experience in the entertainment industry, we will have a perfect DJ for your event in Essex.